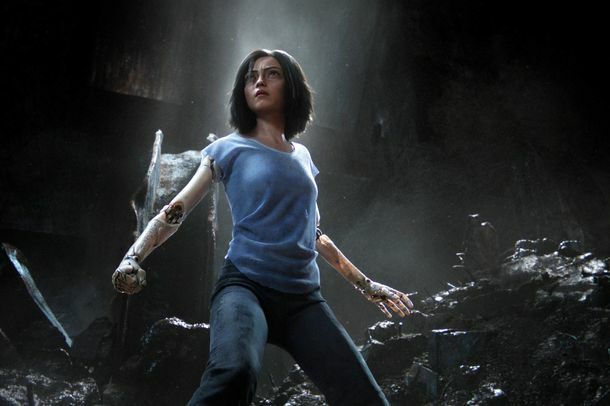 How to Read Movie-Embargo Tea LeavesUsually, the closer an embargo is to the release date, the worse the movie is. But sometimes it’s a little more nuanced than that. 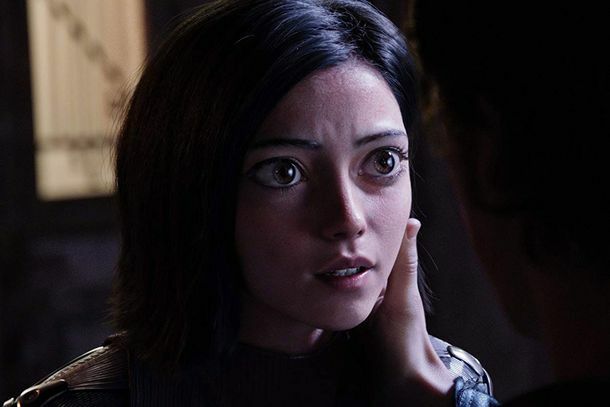 Alita: Battle Angel Designers Created Eyes More Vivid Than Gollum’sHow visual effects designers create eyes that avoid the uncanny valley.